This online moving and positioning of people training course is ideal for care home and care agency staff as well as individual home carers, nurses, domiciliary carers and this course is designed to meet the requirements and recommendations of the HSE Manual Handling Regulations 1992 as well as other relevant regulations and guidelines. Our online training programmes are conducted using a video based training system, with instructor led presentations and all moving people training course materials are downloadable on registration, so that they can be used to follow the course structure as you progress through the course and all health and safety Certification for healthcare workers can be printed on completion of this course. 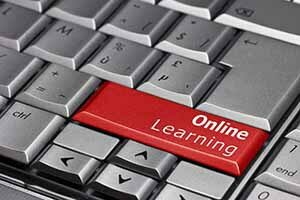 Online CPD Certified moving and positioning or people training course. This online moving people course is CPD certified and is available with 4 hours of CPD credits and this course covers much more than just moving and positioning of people, additional subjects include moving objects. Your CPD time credits can also be downloaded on successful completion of the course. For care homes that would like to conduct training at their premises for staff members we can offer onsite moving people courses in Essex, Suffolk, Norfolk, London, Bedfordshire using our network of instructors and we can generally fit training in to suit your requirements. We will bring all the necessary training equipment to conduct onsite moving and position people training for your group booking. We offer training in Colchester, Braintree, Chelmsford, Romford, Dagenham, Norwich, Bury st Edmunds, Brentwood, Cambridge, Ipswich, Bedford, Luton and all surrounding areas. Woodbridge, Maldon, Stevenage, Dunstable, Illford, Downham Market. 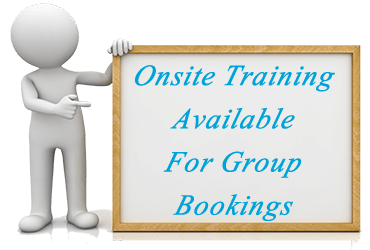 Please see our Essex based training company for additional information by following this link: Onsite Moving People Courses. If you are a care home, or care agency manager and have many staff members we offer the ability to track your care staff, while they are completing online moving people training, or any additional training, through a company administration panel. As a manager and administrator you would have full control and the ability to buy courses accordingly and assign different online training courses to different individuals within your company. This service is “FREE” to set up and for our company we offer discounts from our online training programmes, when courses are purchased in volume. For additional information regarding this service that we offer please contact us through our contact us page. For additional information regarding our online moving and positioning of people training programme, we can be contacted through our contact us page.